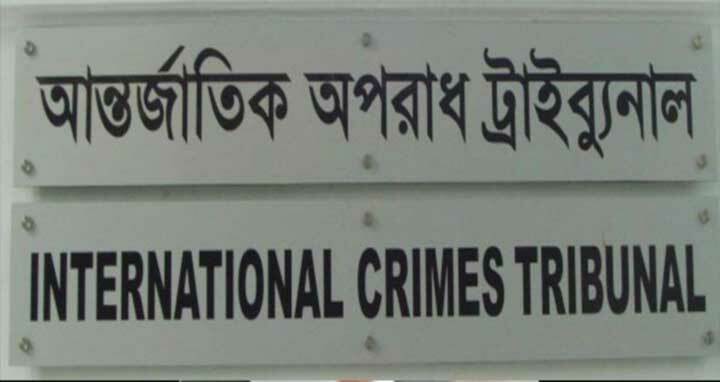 Dhaka, 25 July, Abnews: The International Crimes Tribunal (ICT)-1 today sent former Jamaat lawmaker and party’s executive committee leader Hamidur Rahman Azad to jail as he surrendered before the court after being convicted for contempt of court in 2013. “Azad appeared at around 11.10am and surrendered before the tribunal through his lawyer Abdus Subhan Tarafdar. The tribunal later sent him to jail,” a court official said. On June 9, 2013, defunct ICT-2 sentenced three leaders of Jamaat-e- Islami including Azad for contempt of court by making “provocative” and “derogatory” remarks about it. The three others are Rafikul Islam Khan, nayeb-e-ameer of party’s Dhaka wing Hamidur Rahman Azad and assistant secretary of Dhaka city Jamaat Selim Uddin. Among them Rafikul Islam Khan and Hamidur Rahman Azad were handed down three- months’ imprisonment. The tribunal also fined them Taka 3 thousand each, in default, to suffer two weeks more imprisonment. On February 7, the second tribunal in a suo moto order, summoned three Jamaat leaders to explain their warning of ‘civil war’, and controversial comment on tribunal. On March 8, law enforcers arrested Selim Uddin and produced him before the tribunal on March 10, where he was granted bail after seeking unconditional apology for the first time.